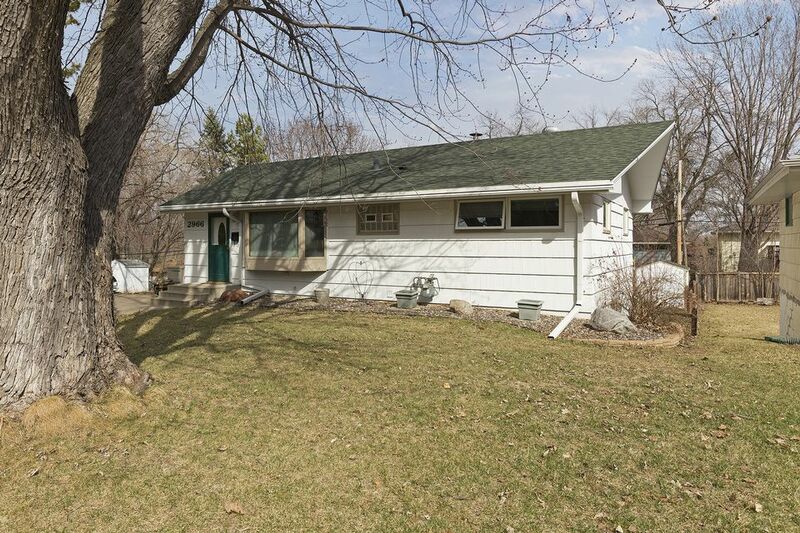 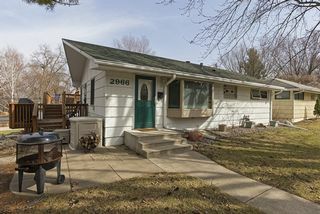 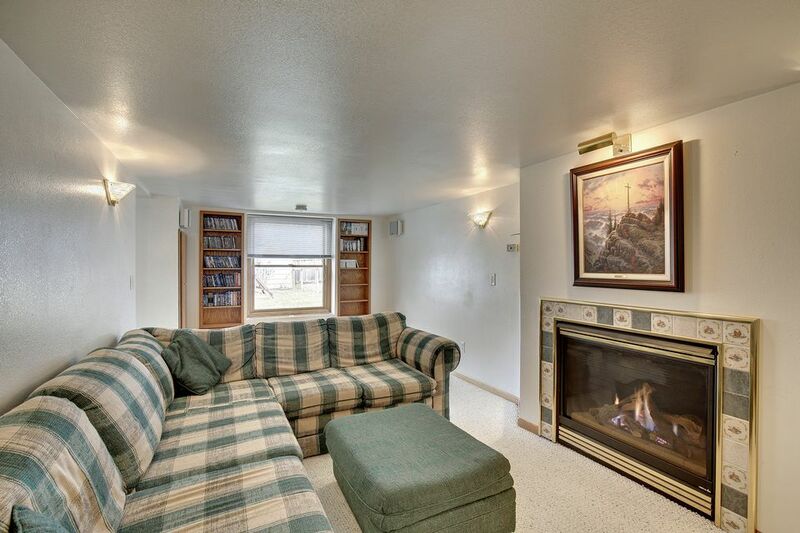 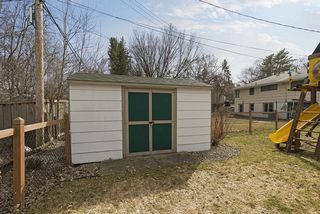 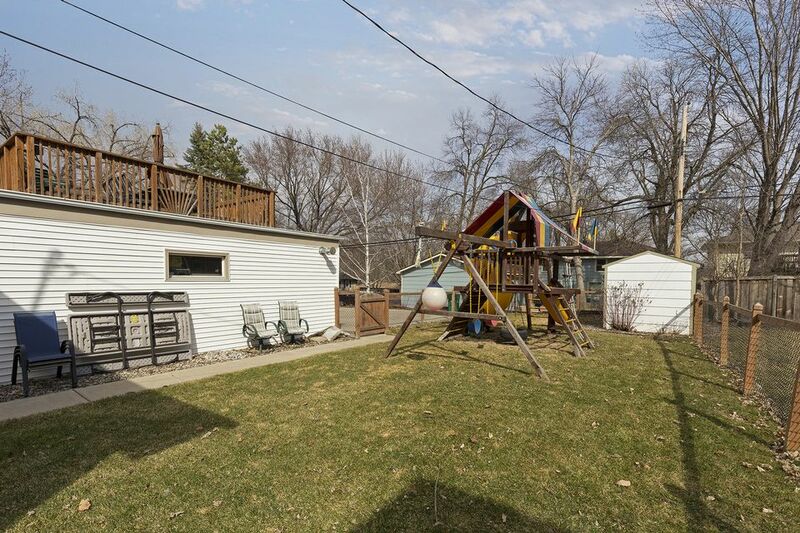 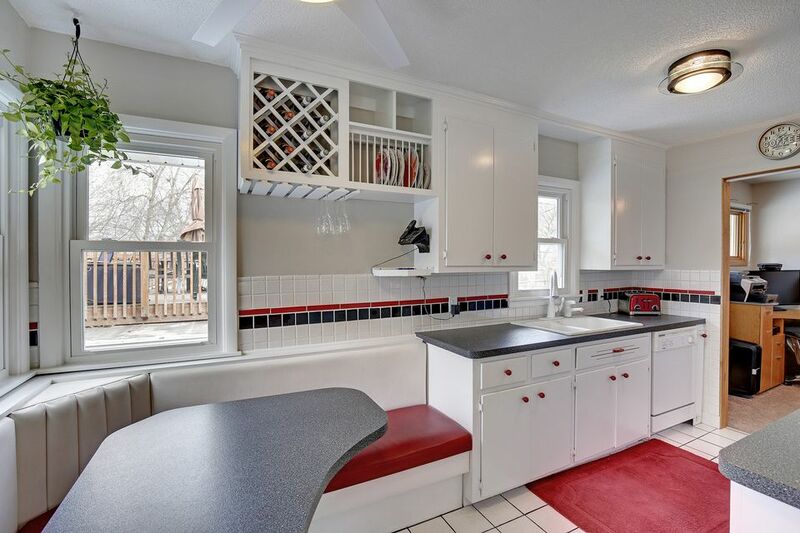 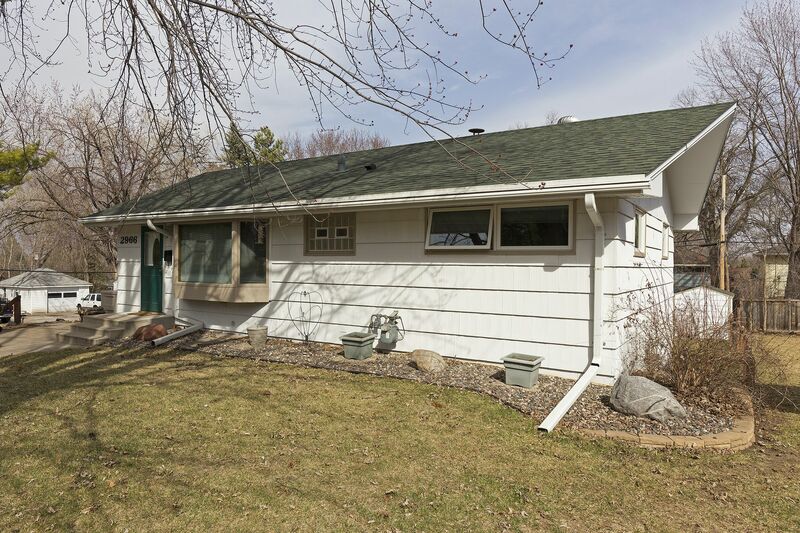 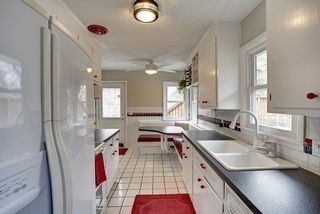 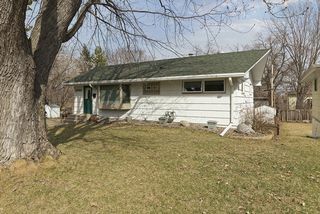 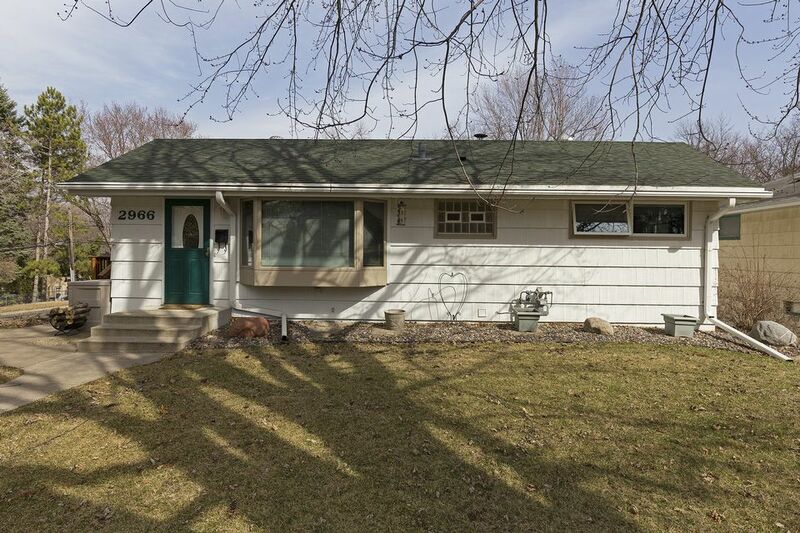 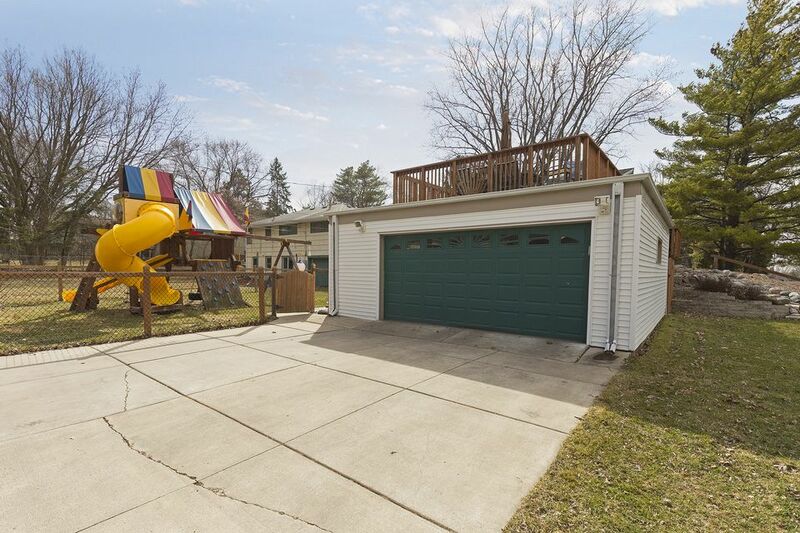 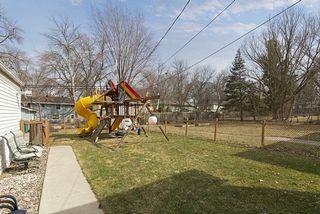 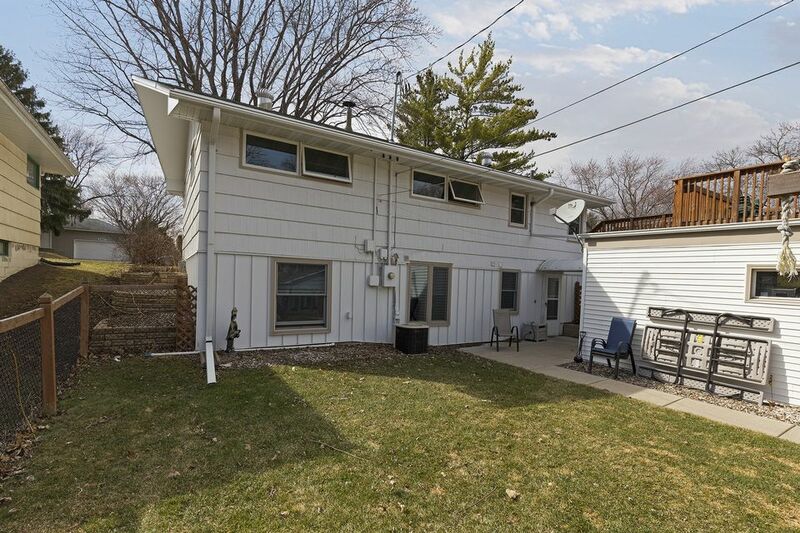 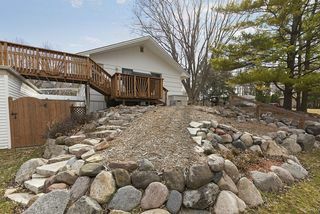 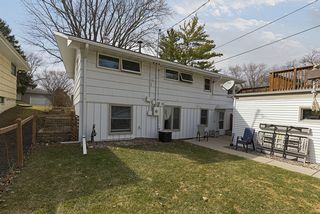 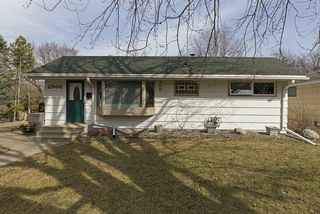 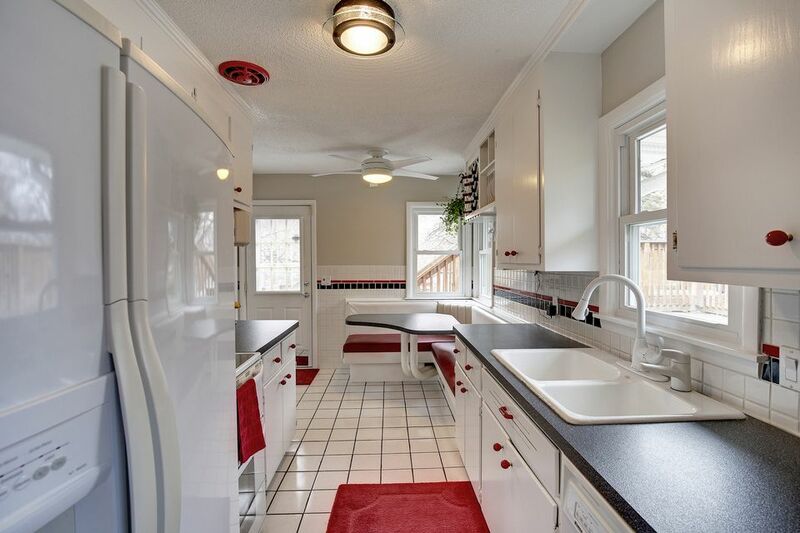 A great corner lot makes wise use of space for this 1956 rambler; its 2+ garage, fenced yard, deck and bonfire patio. 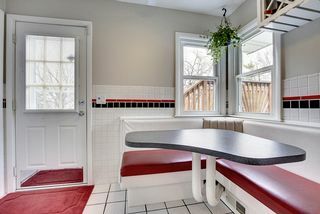 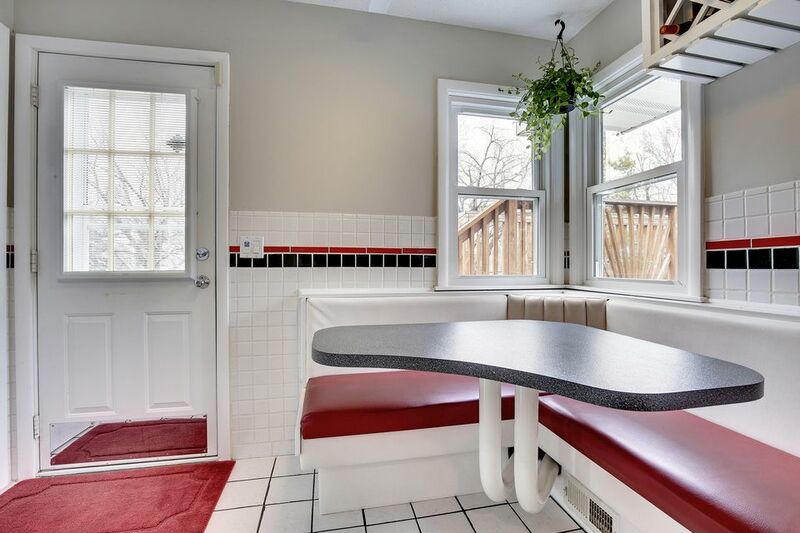 Enter the kitchen with a bistro corner that comfortably seats six. 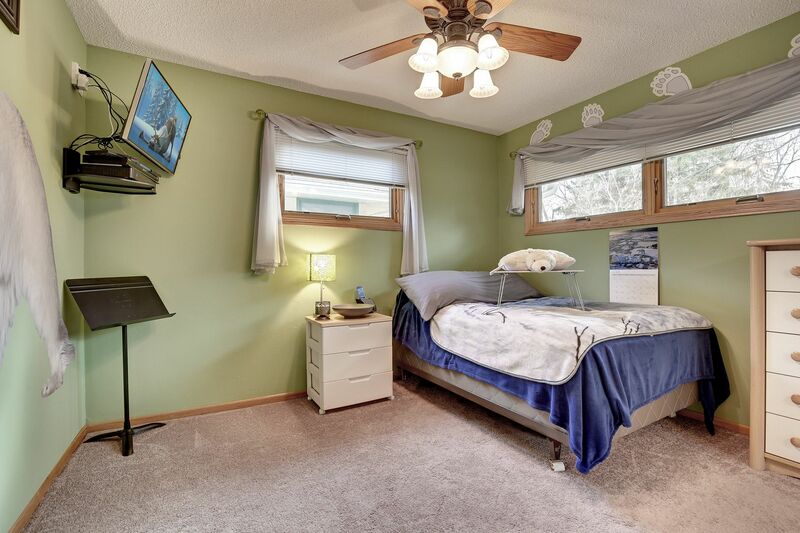 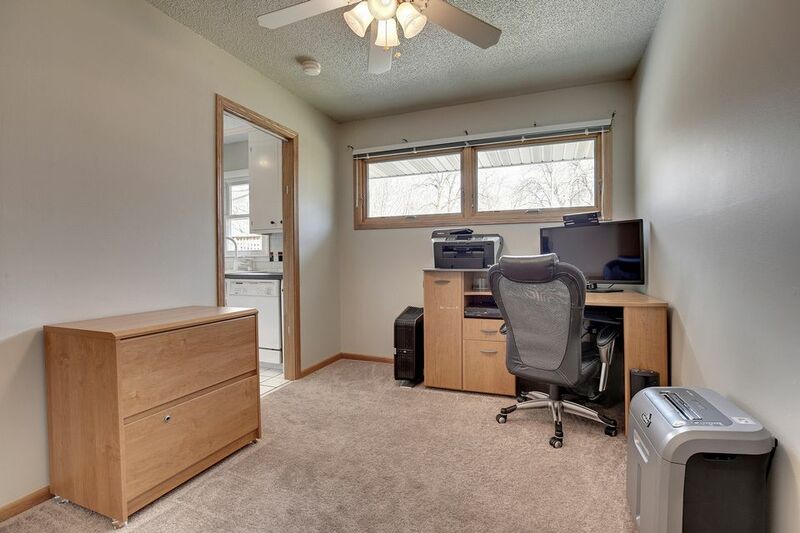 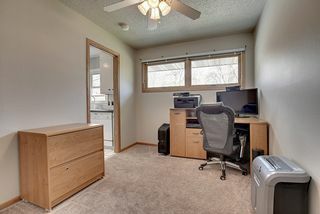 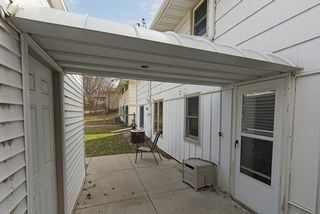 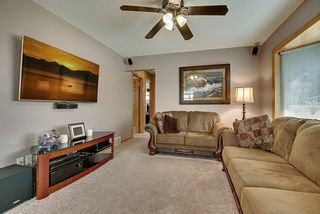 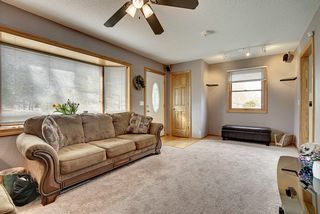 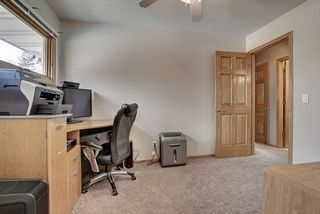 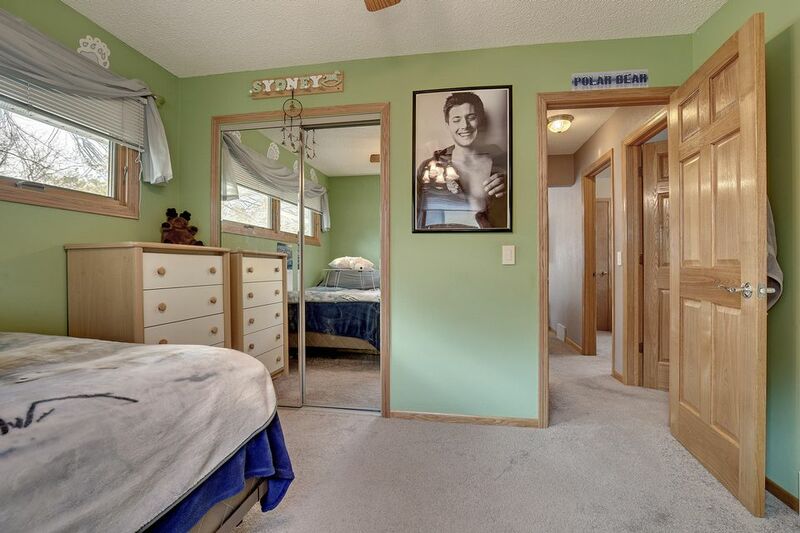 There are three bedrooms and a roomy living room all with new carpet. 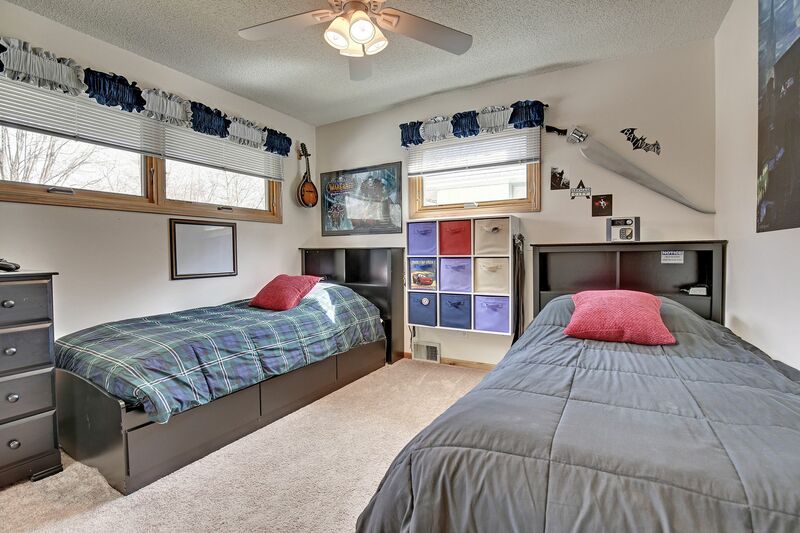 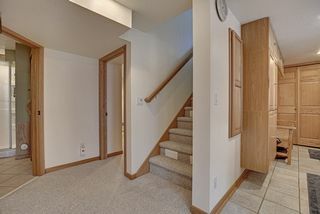 Updates include a finished lower level, six-panel oak doors, ceiling fans, rocker switches and dimmers. 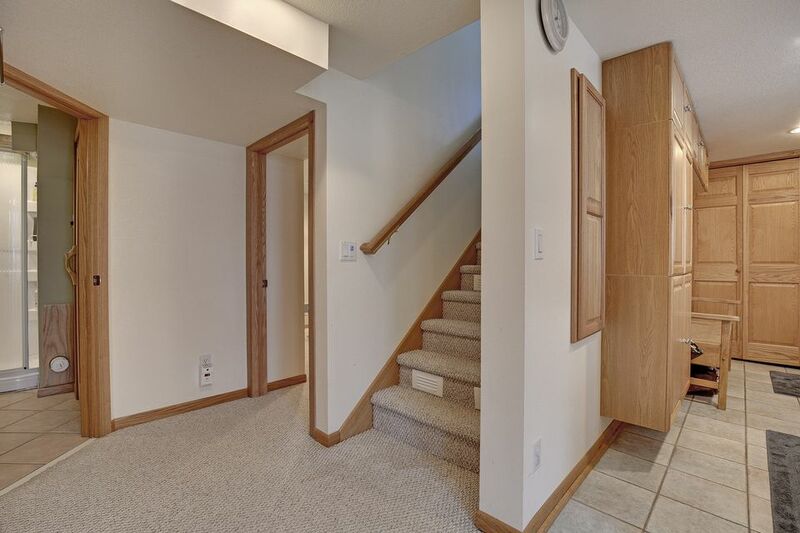 A 4th bedroom has a new egress and two sizable closets; one cedar lined. 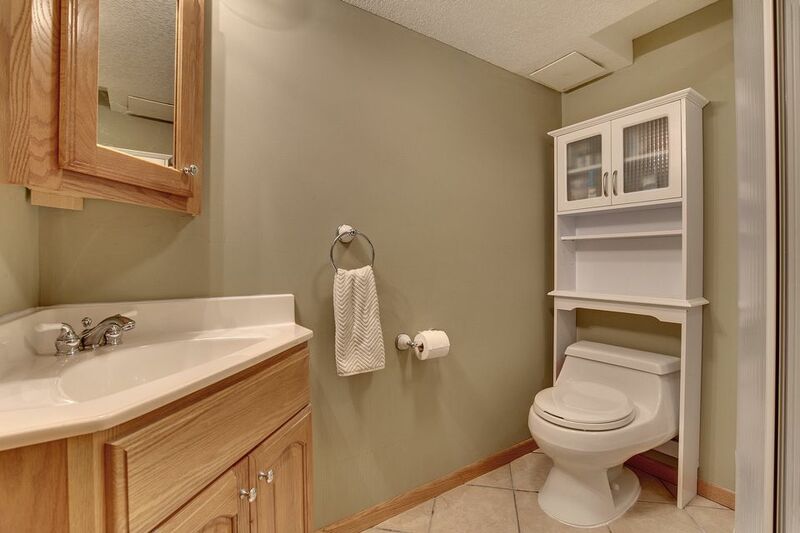 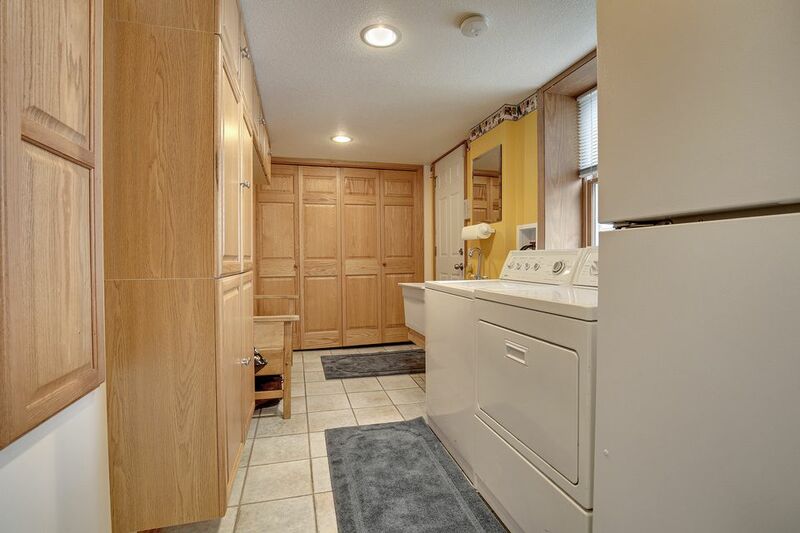 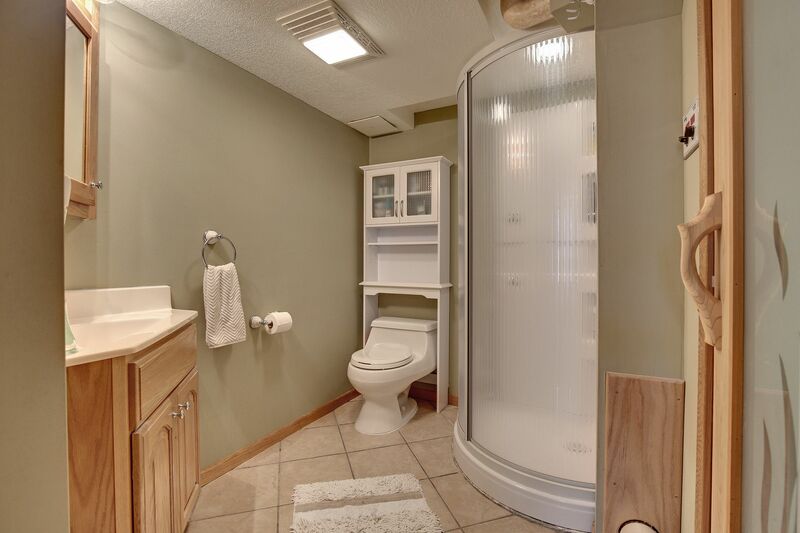 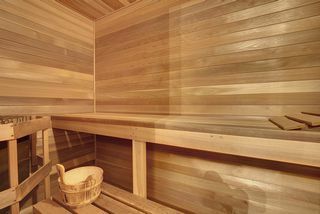 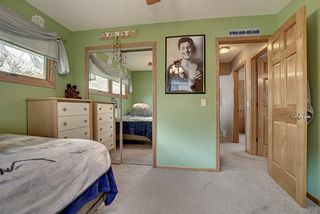 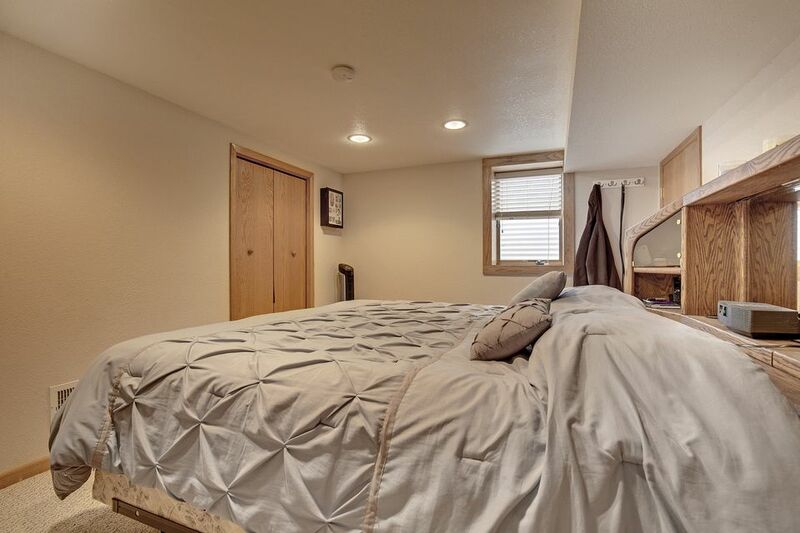 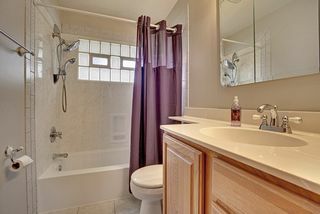 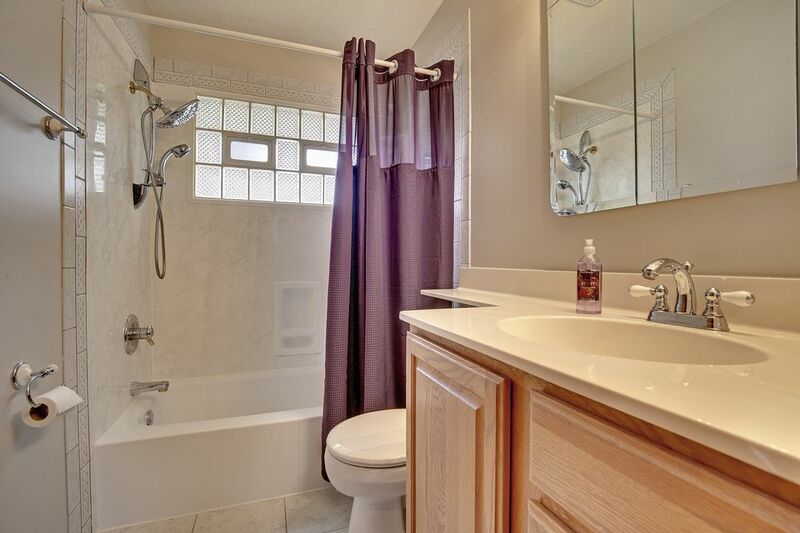 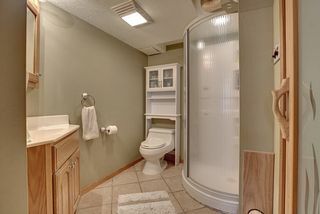 The lower level bathroom is a treat with a roomy sauna to enjoy year round. 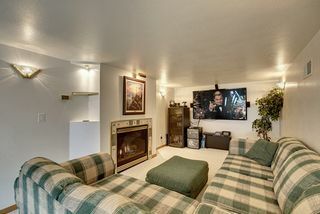 A well planned amusement room with a gas fireplace and built-in bookcases offers a great space for play or 60”+ TV viewing. 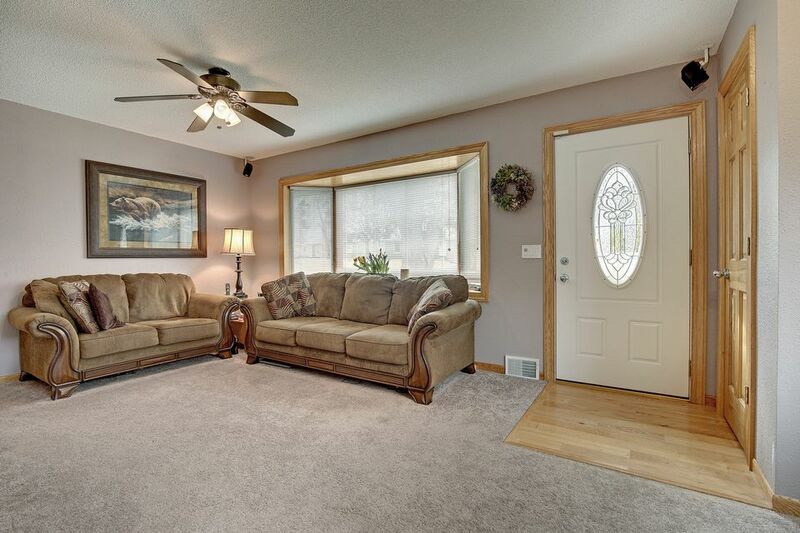 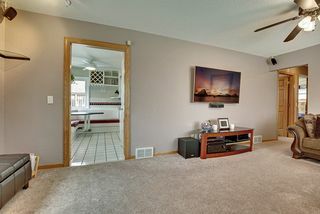 A spacious family foyer with ceramic tile flooring greets your family as they enter from the garage or backyard. 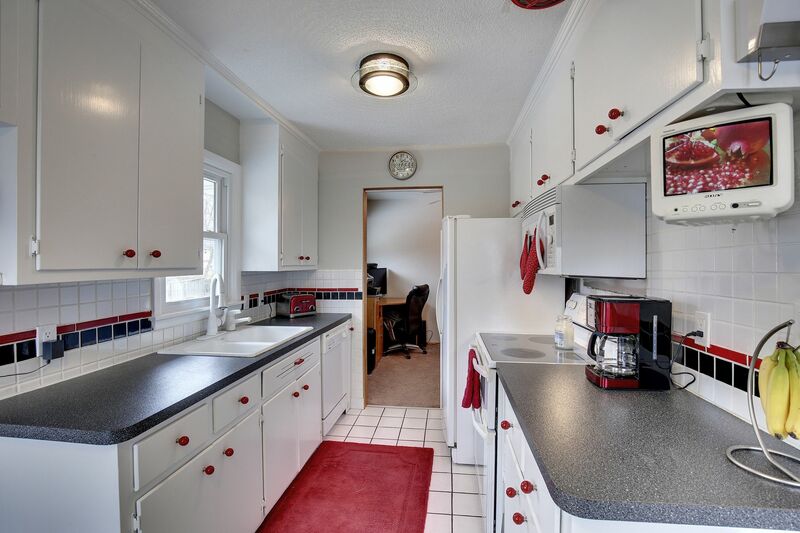 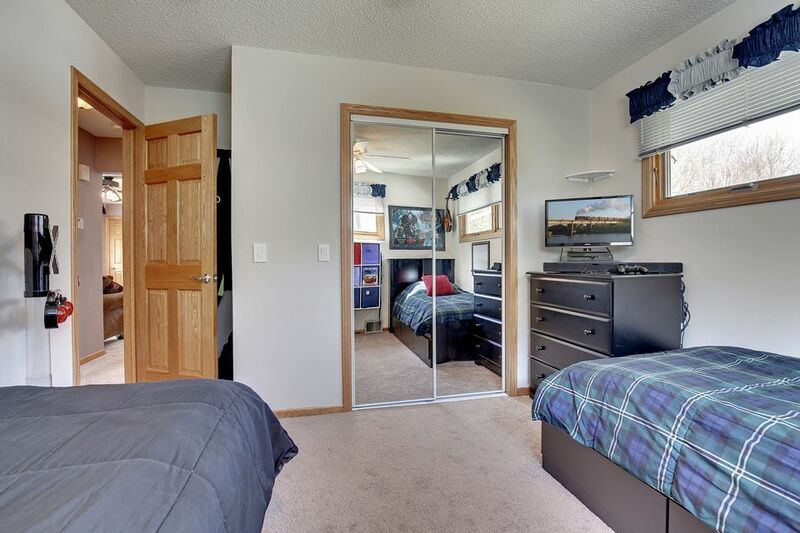 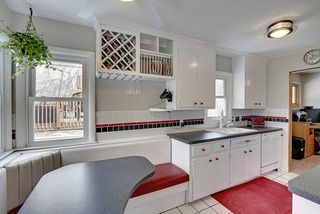 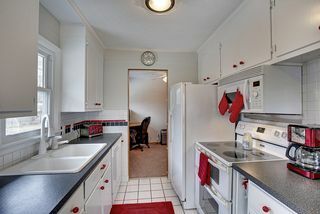 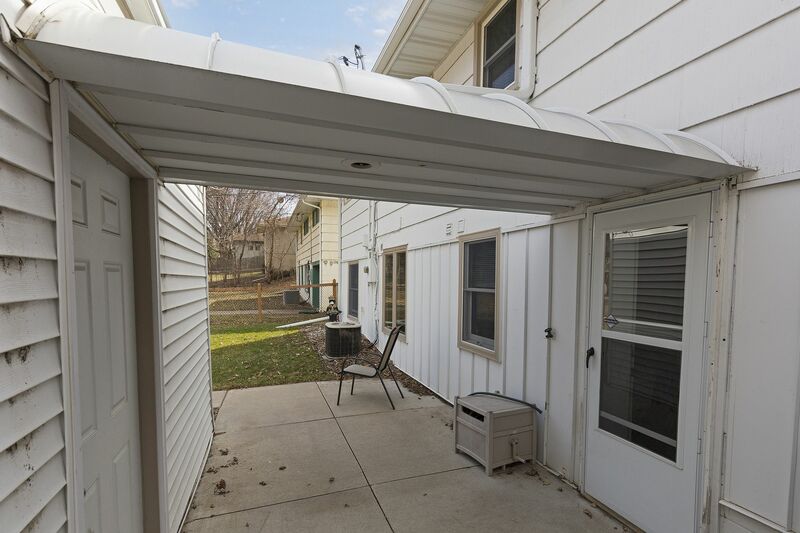 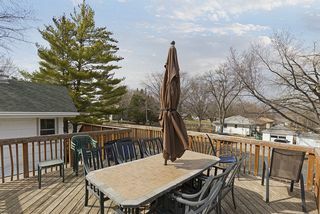 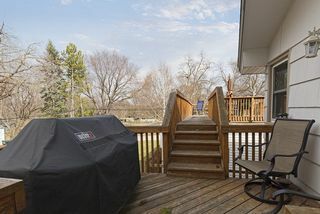 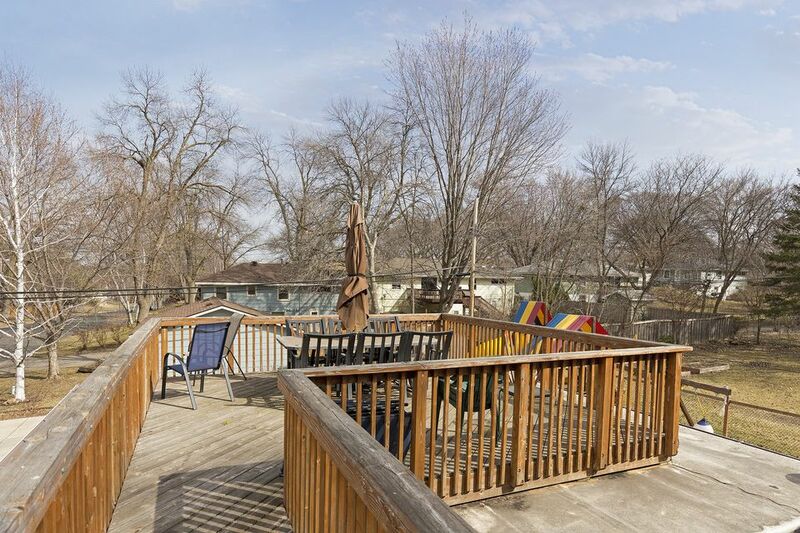 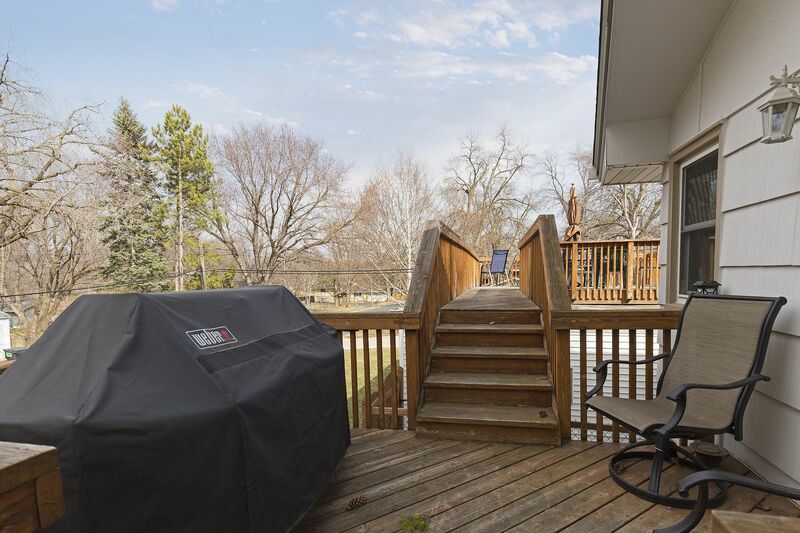 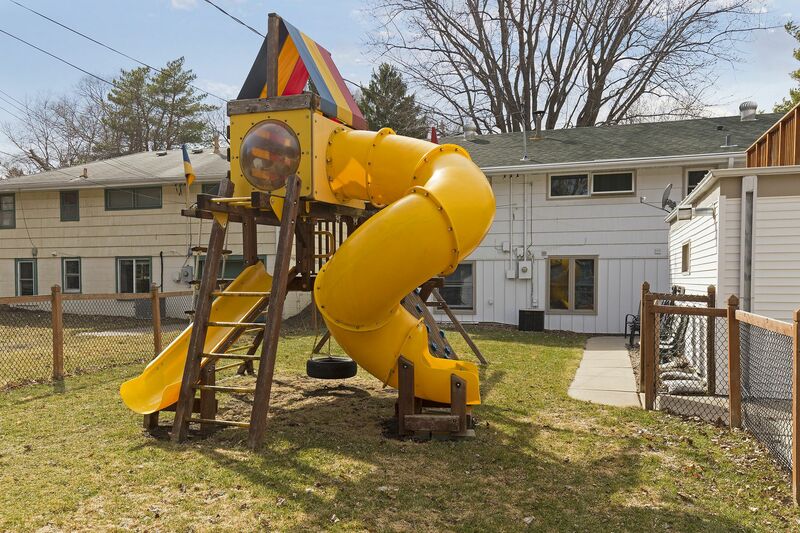 Located in Crystal on a quiet street near Sunny View and Lion’s Place Parks.